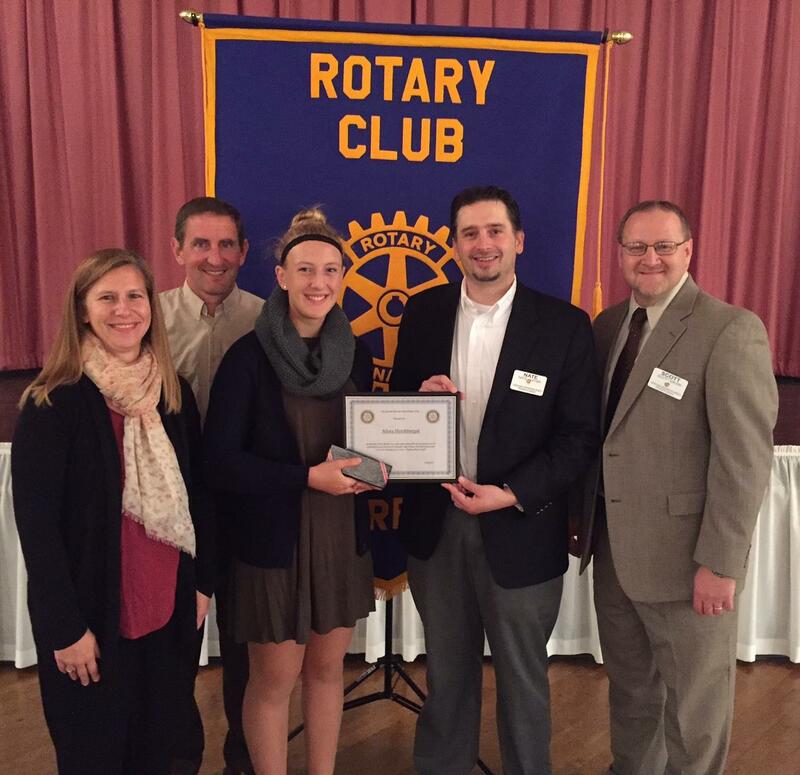 Alexa Hershberger of Ephrata was recognized as the Ephrata High School October student of the month by the Denver-Ephrata Area Rotary Club. Alexa is the daughter of Mike and Sherri Hershberger and is a senior at Ephrata High School. She is active in her school and the community. After high school graduation, Alexa plans to attend a four year college to major in Forensic Science.